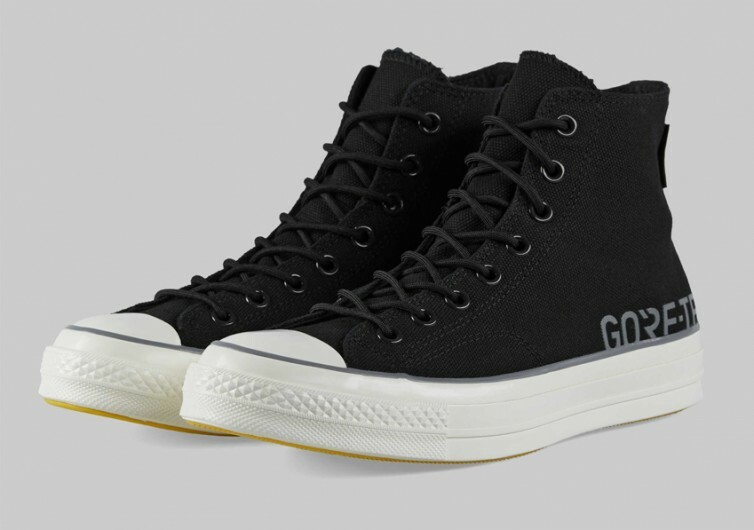 Converse is best known for its tough and fully-functional lifestyle footwear. Its sneakers come with very simple designs yet offer the kind of comfort one would expect from a century-old brand. This is despite the fact that Converse is already under the Nike umbrella. It resists scrapping its fundamental philosophy of utility and function in a minimalist design. 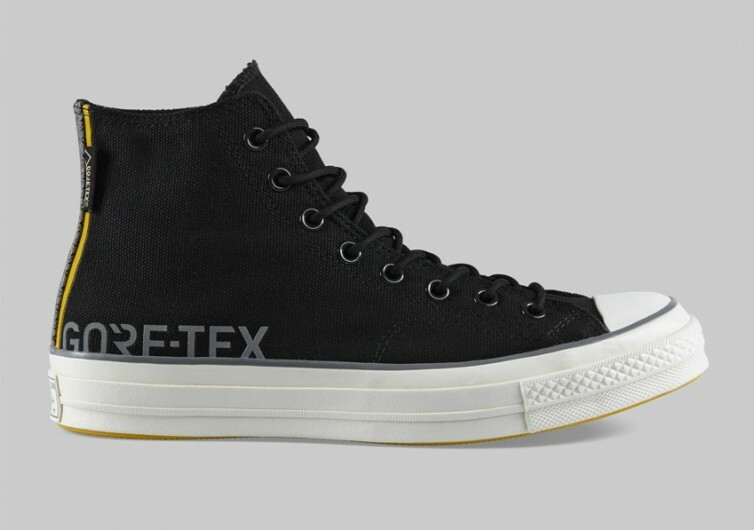 This is very evident in the Chuck 70’s Hi Gore Tex brings to the fore. A blast from the past, the Chuck 70s is perfect for those who are reminiscing the good old days of simple yet utilitarian sneakers. It’s perfect for remembering that the full functionality of a sneaker is not in how lavish the ornaments can be. Converse is giving fans of the brand a vintage throwback that’s perfect for reliving the hip 70s. Like the classic Converse shoes of yesteryear, the Chuck 70s Hi Gore Tex comes with the brand’s signature canvas upper. This material gives the Chuck 70s exceptional water repellency. It’s not a waterproof boot, but it can help you keep your feet drier than conventional sneakers. It feels comfy on the feet, too. 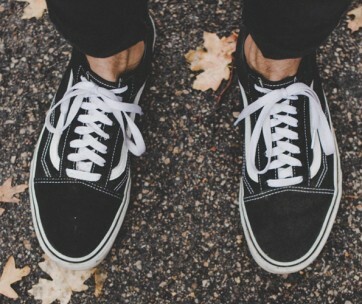 This is regardless of whether you’re wearing socks or not. 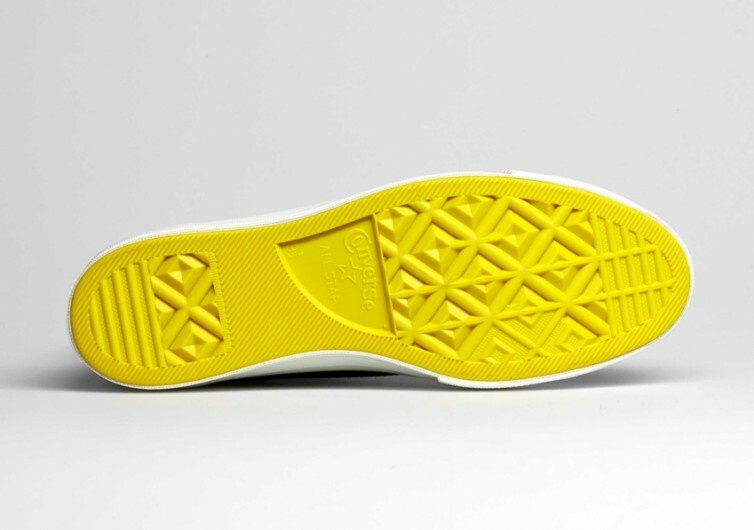 The insole features Converse’s iconic cushioning system. 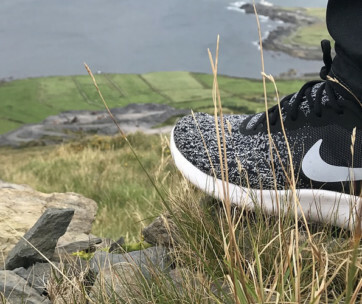 It’s not Nike’s Air or Adidas’ Boost system but it can provide your foot arch the support that it needs. 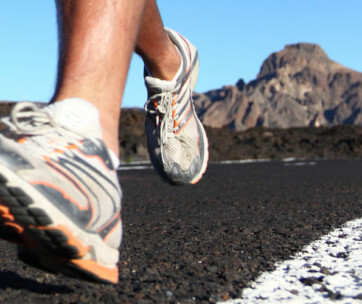 With Converse, the comfort of your feet have the same value or importance as the functionality of the shoe. 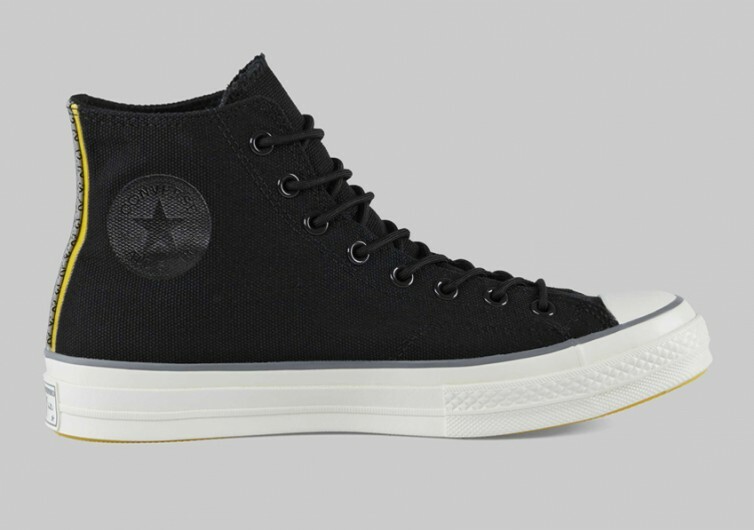 The Chuck 70s comes with the brand’s iconic single star insignia on the inner aspect of the sneaker’s upper. 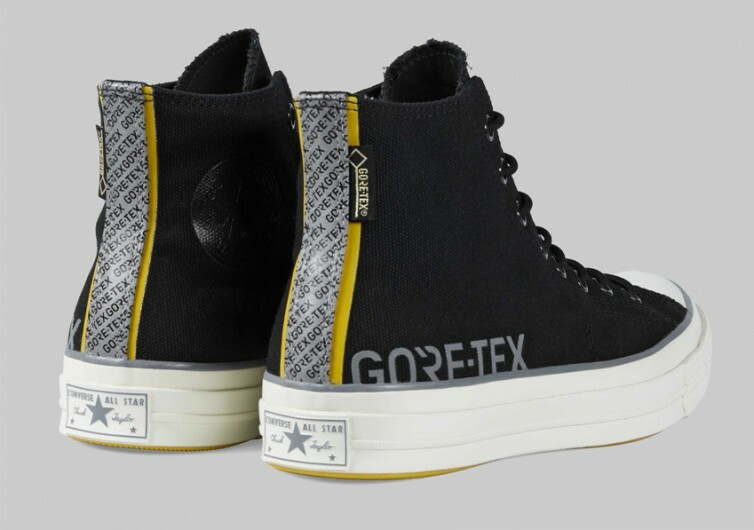 The words “Gore Tex” form the other design element on the outer aspect of the sneaker, following the upper limit of the outsole. The Converse Chuck 70s Hi Gore Tex is worthy footwear from the past that’s functional by today’s standards.